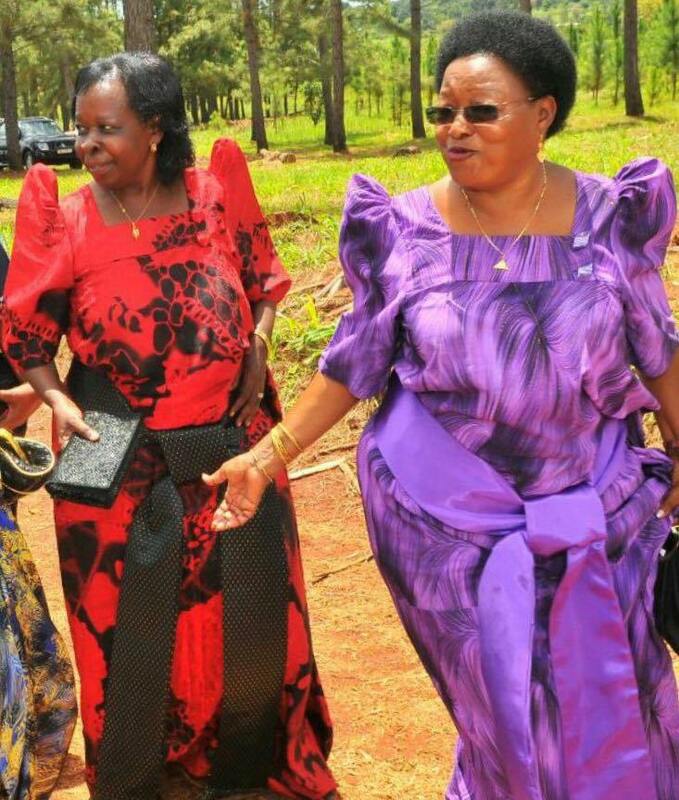 Gera Mosha (right) with the late Maria Mutagamba. Courtesy photo. The lady behind the Bon Appetit restaurant franchise and wife to former Kampala mayor Nasser Ntege Sebagala Gera Mosha passed on Saturday morning at her home in Muyenga a Kampala suburb after battling pancreatic cancer. Ssebagala confirmed yesterday morning that Gera had been battling cancer for close to nine months. 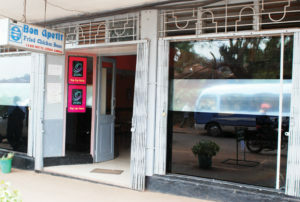 Gera, as she was populary known, owned several branches of Kampala’s first fast food restaurants “BON APPETIT” that have branches on Dewinton street, Luwum street, Jinja road, downtown Kampala and Wandegeya. A section of Bona Appetit hotel. Courtesy photo.